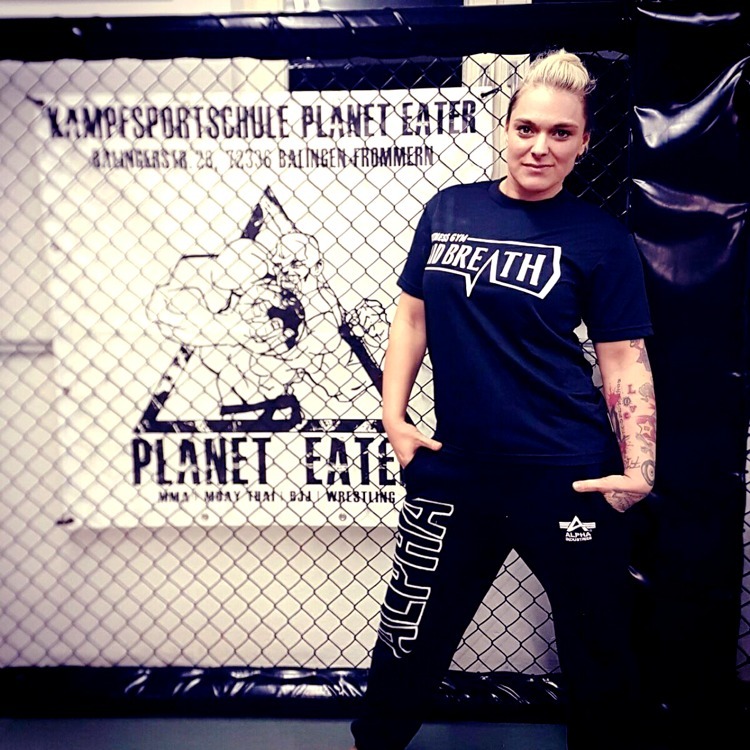 After over 10 years in the professional wrestling business, German standout “Alpha Female” Jazzy Gabert is making the jump to MMA fighting. After claiming many titles worldwide in pro wrestling, it was a trip to Japan for the Stardom promotion that spurred Gabert to want to try MMA for the first time. As other crossover athletes into MMA and pro wrestling, Gabert has realized that while some things can be adapted from one discipline to the other, both sports still present their own challenges. On October 15 in Potsdam, Germany, Gabert will step into MMA for the first time against fellow debuting Manuela Kuhse in a main card 185-pound bout at IFO Europe 3. Following her bout with Kuhse, Gabert is set on doing both sports, though she understands it’s not going to be easy.